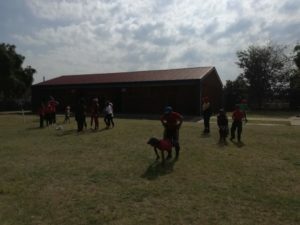 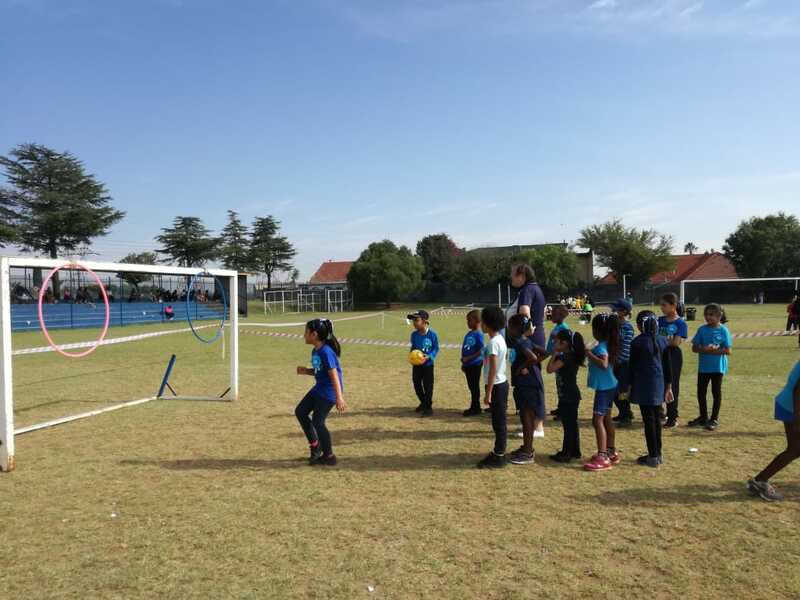 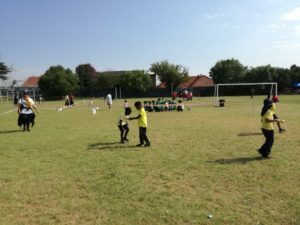 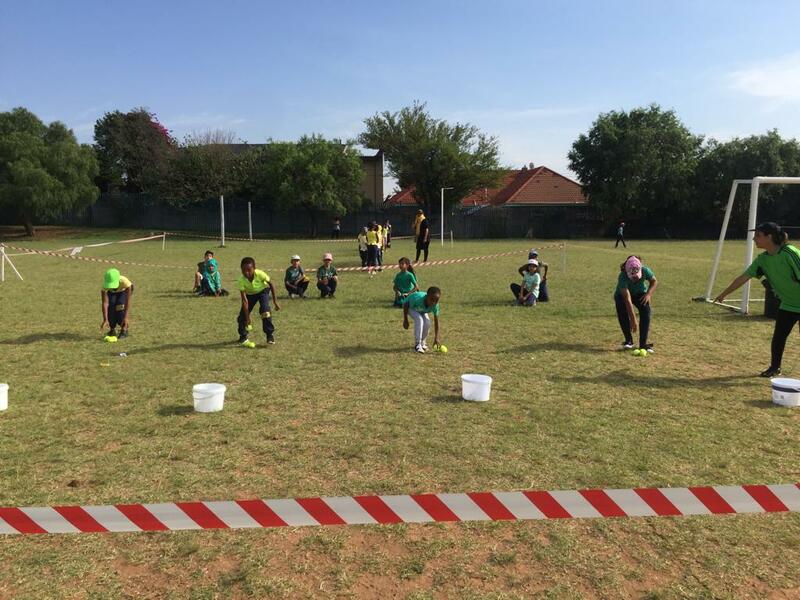 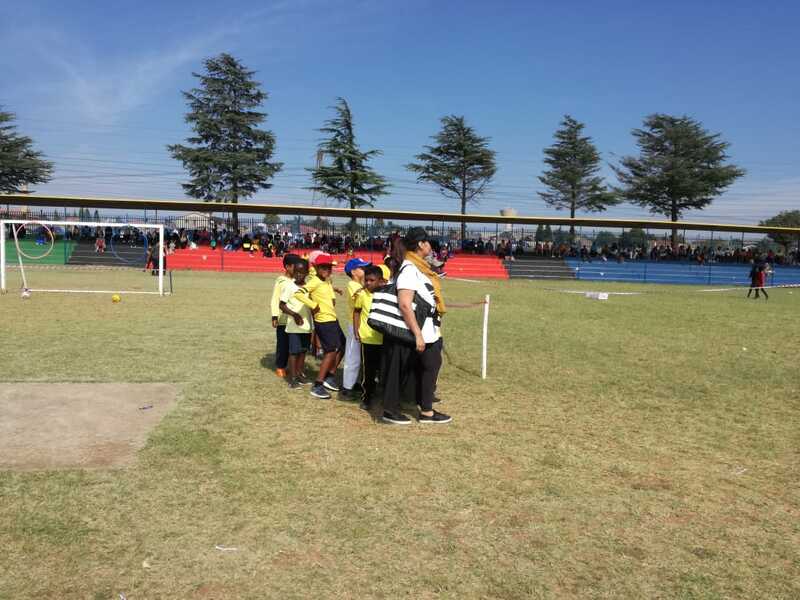 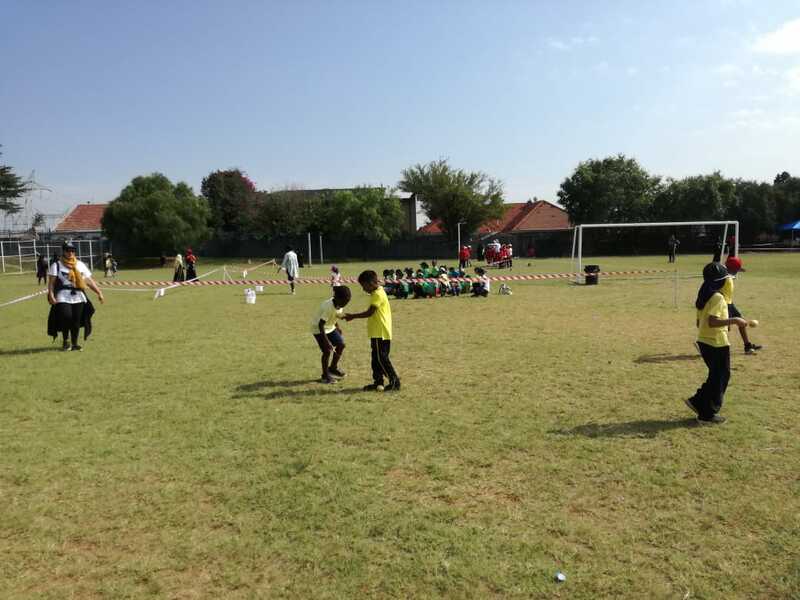 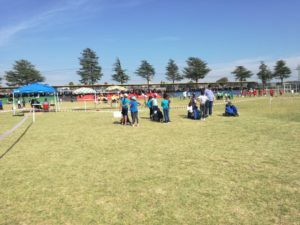 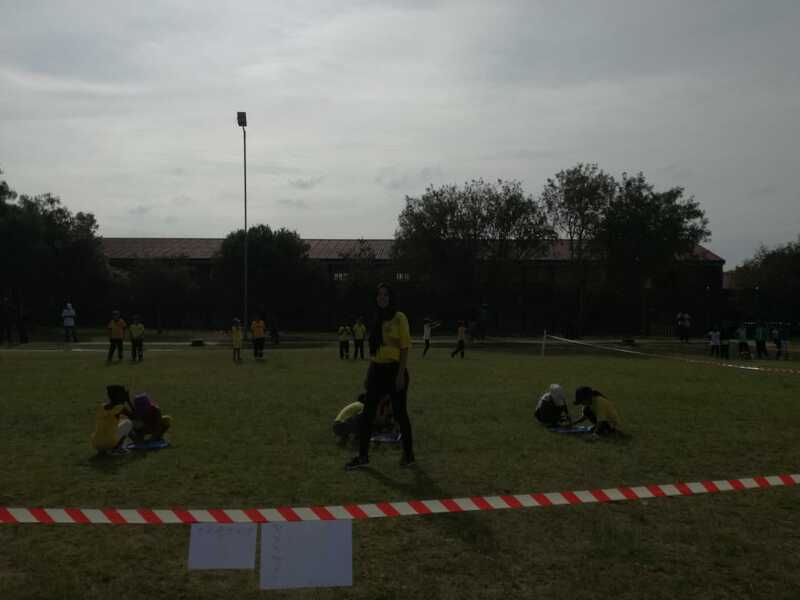 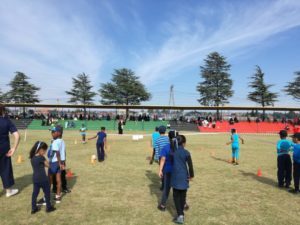 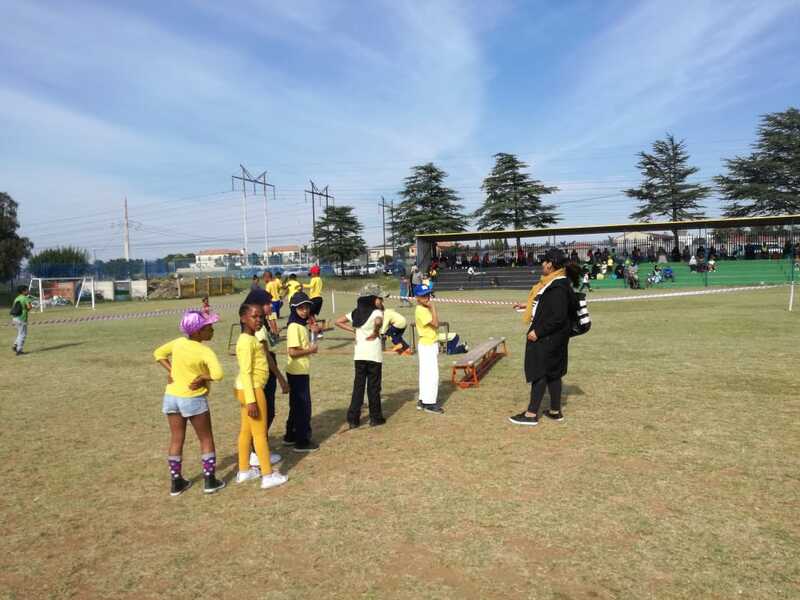 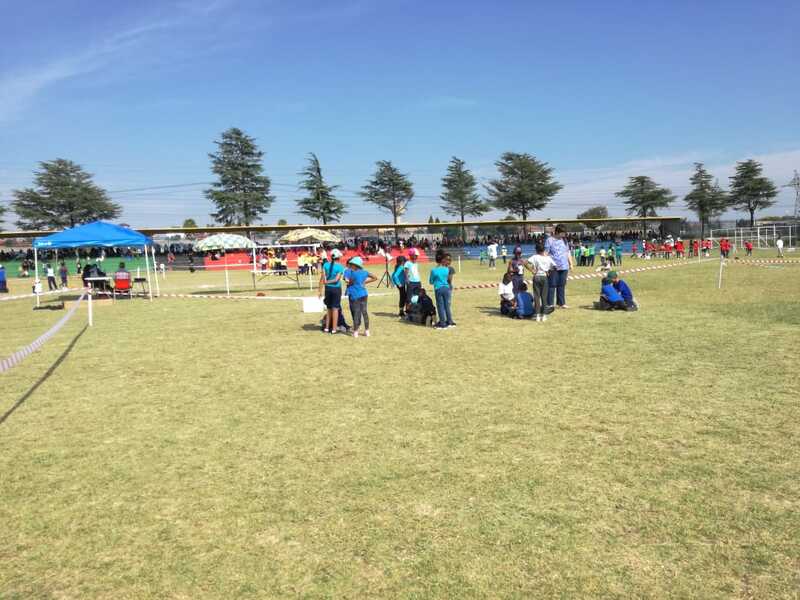 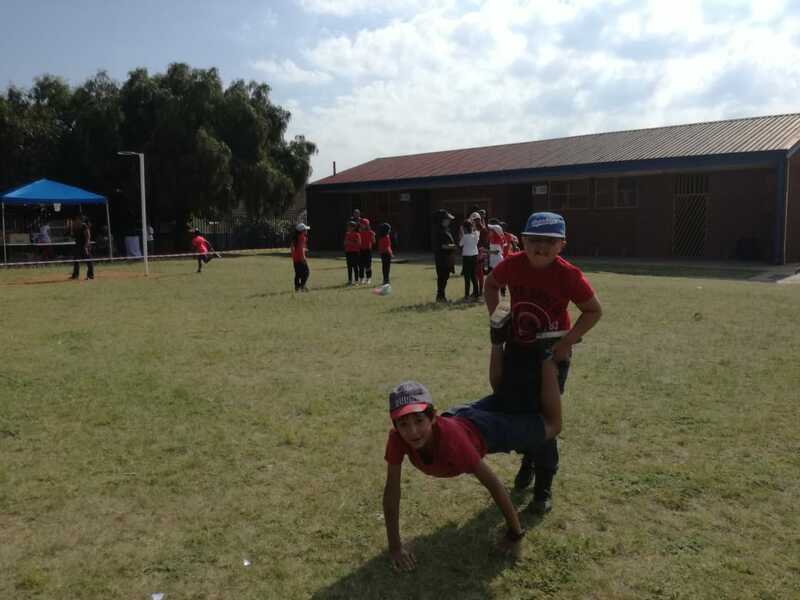 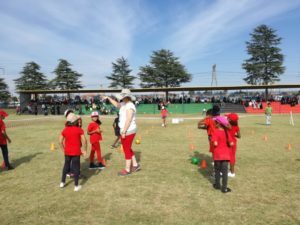 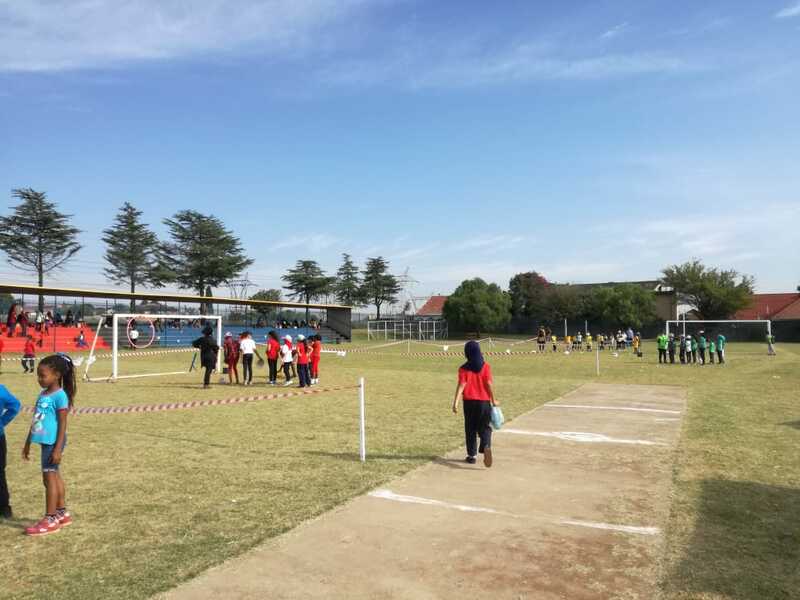 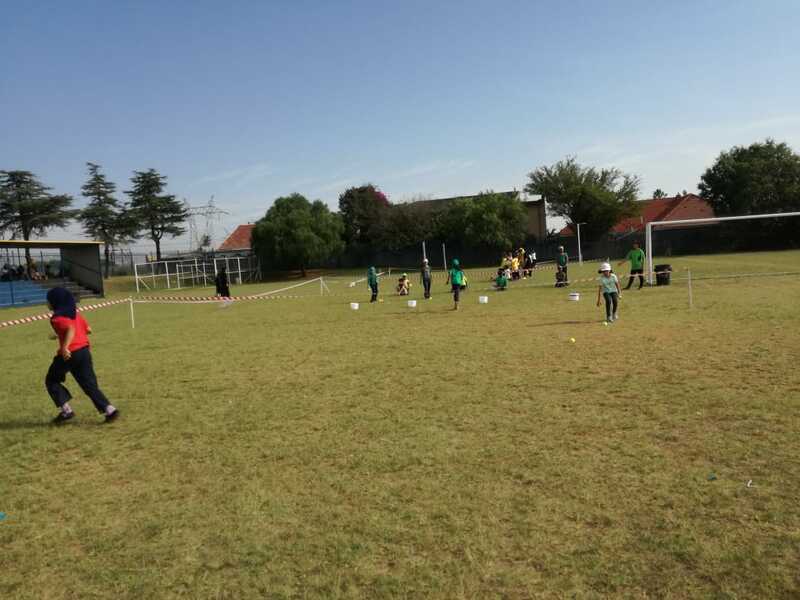 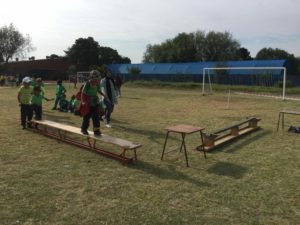 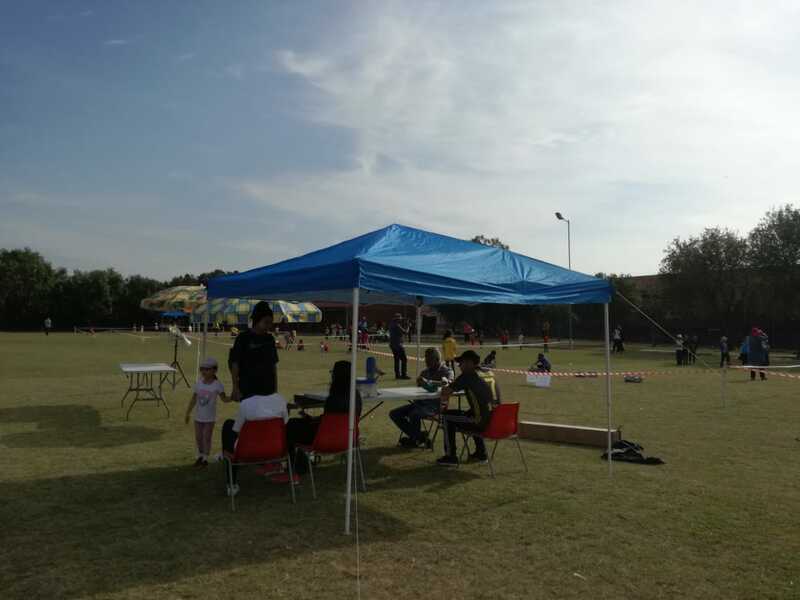 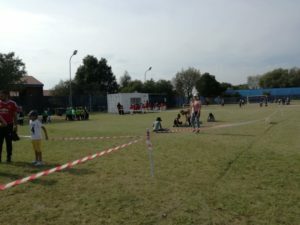 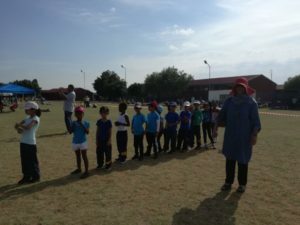 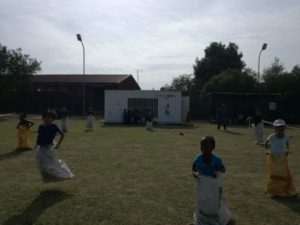 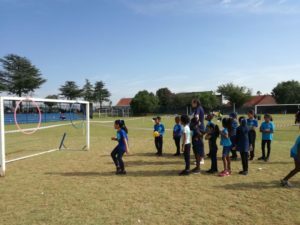 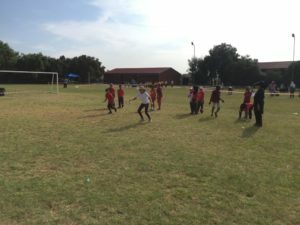 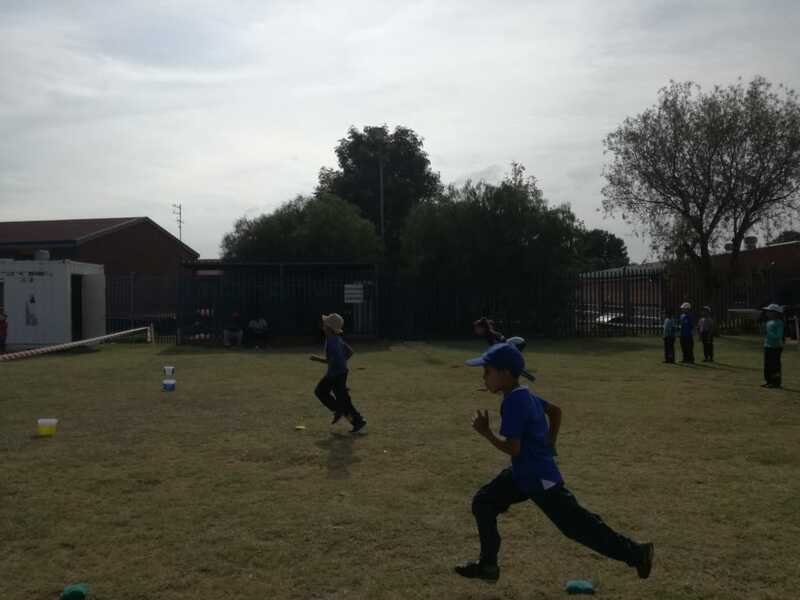 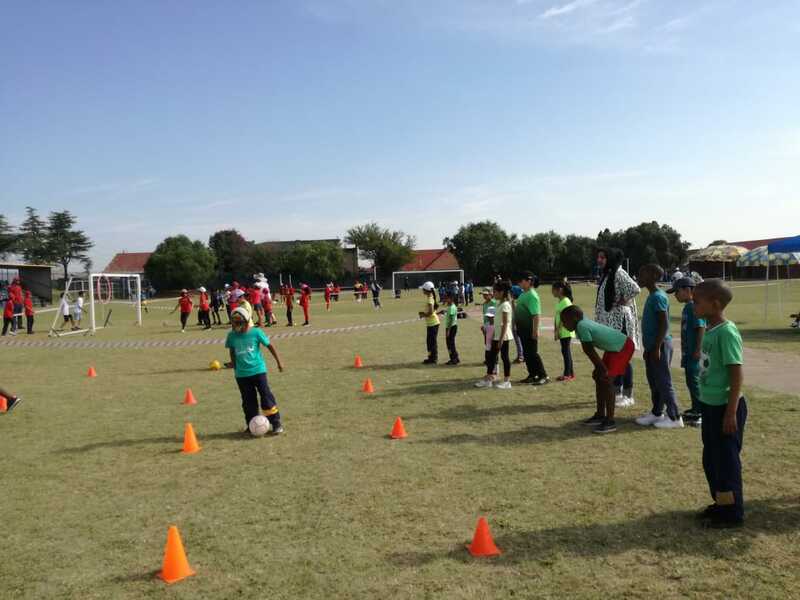 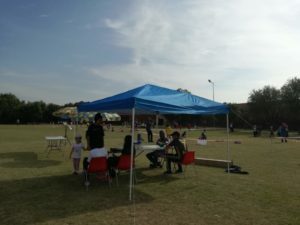 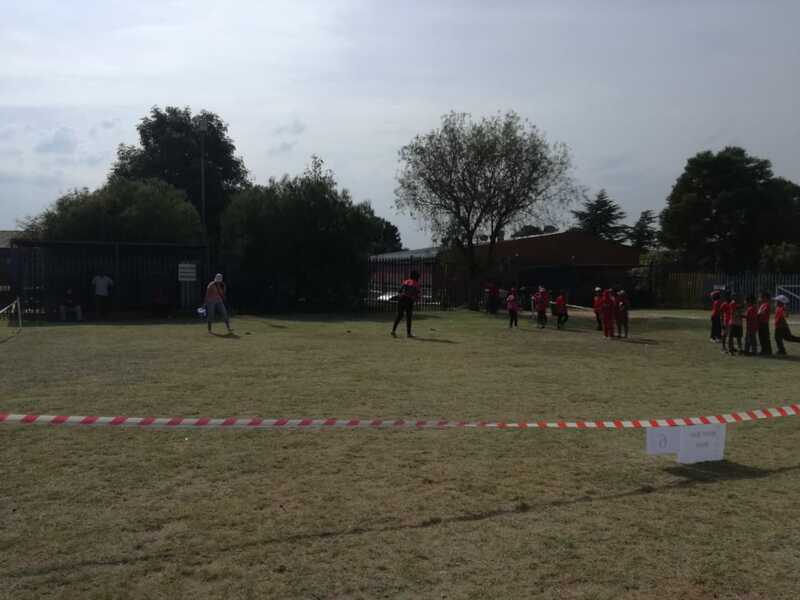 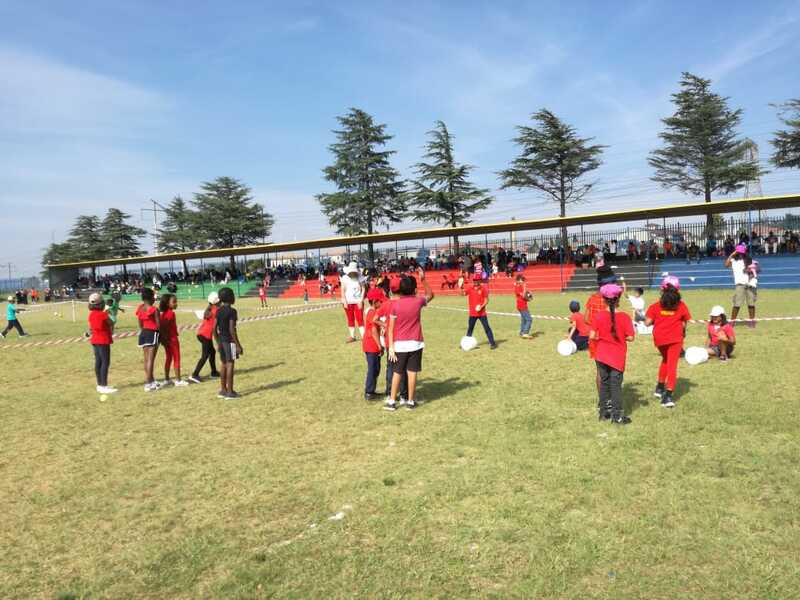 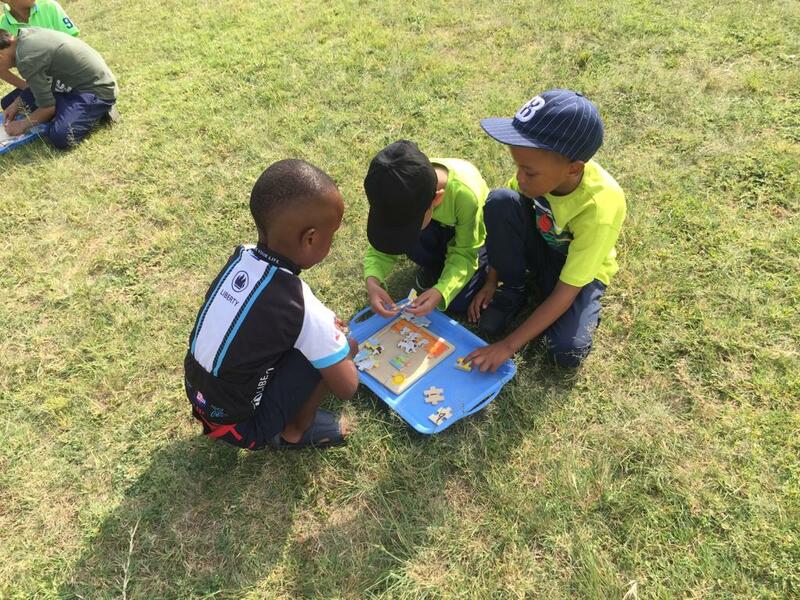 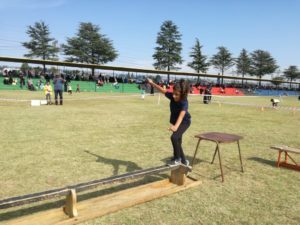 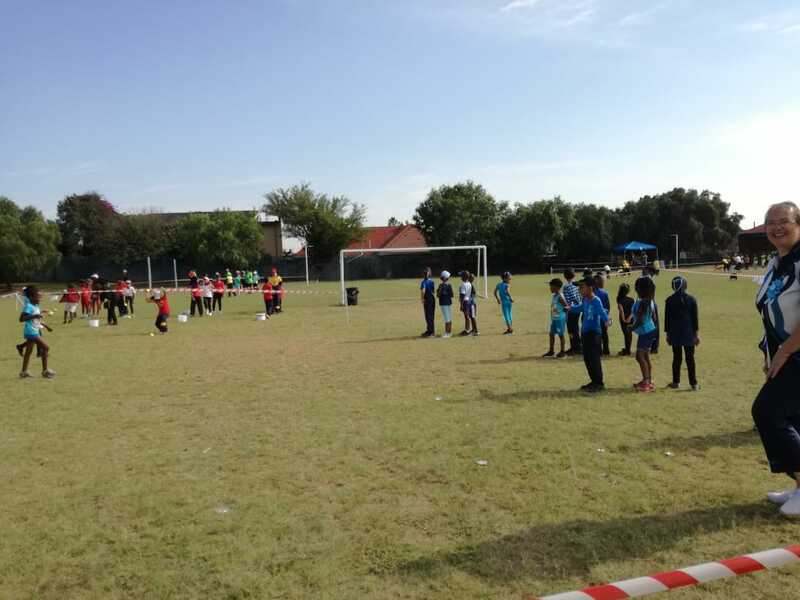 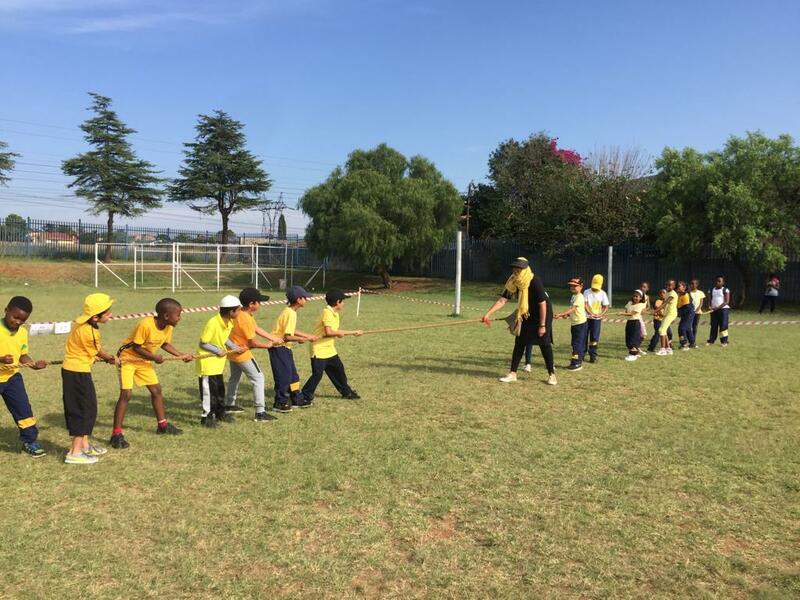 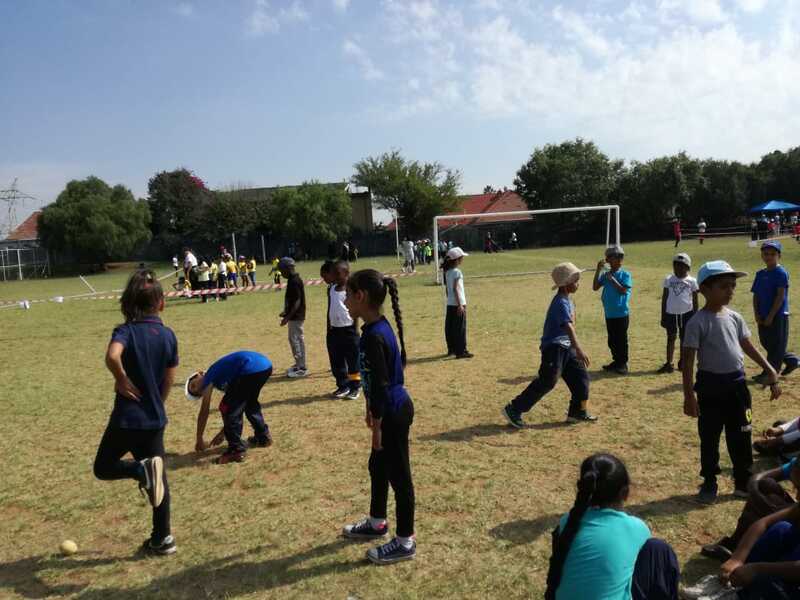 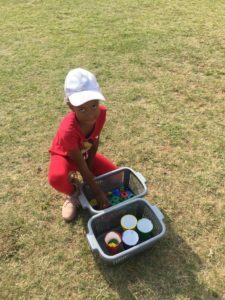 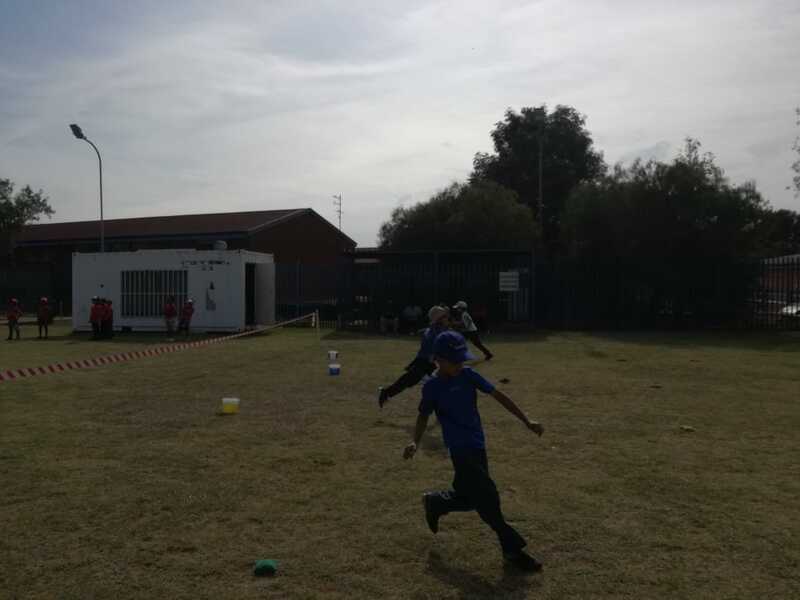 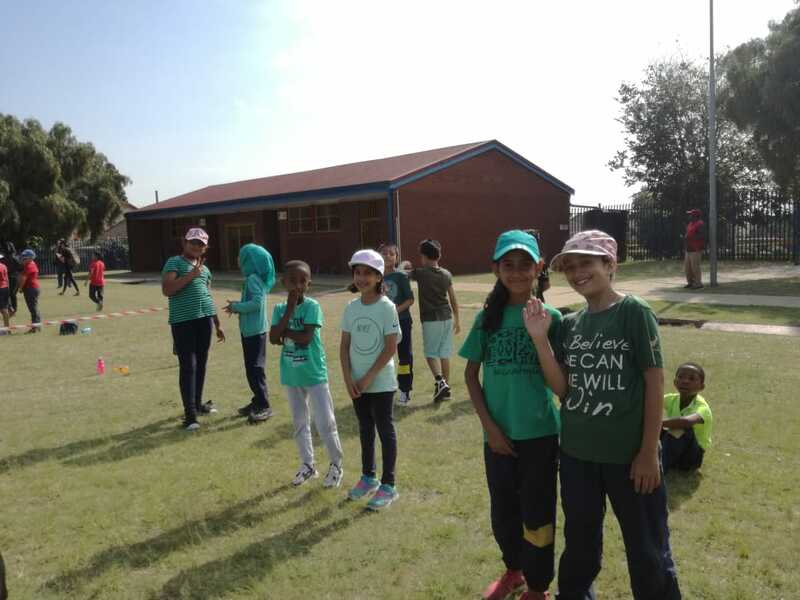 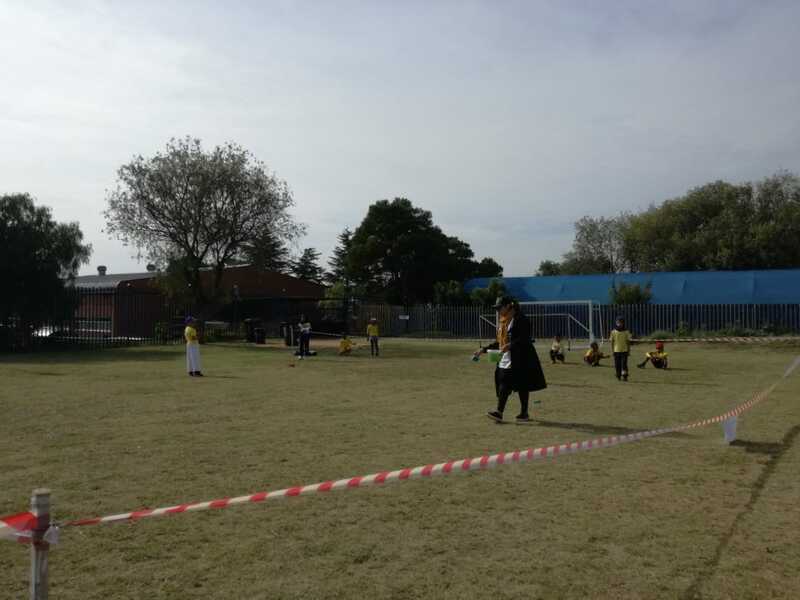 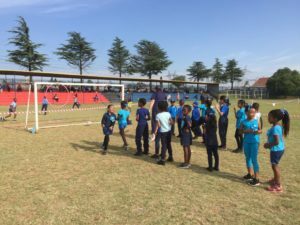 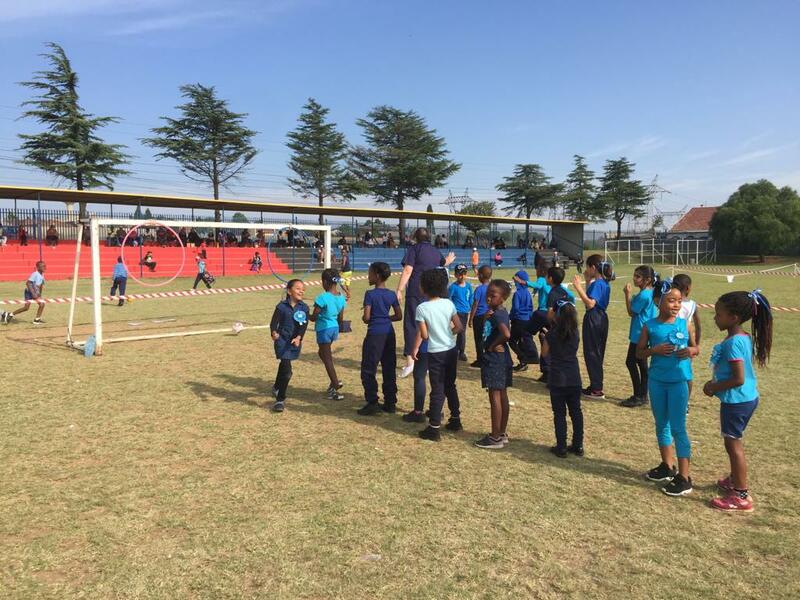 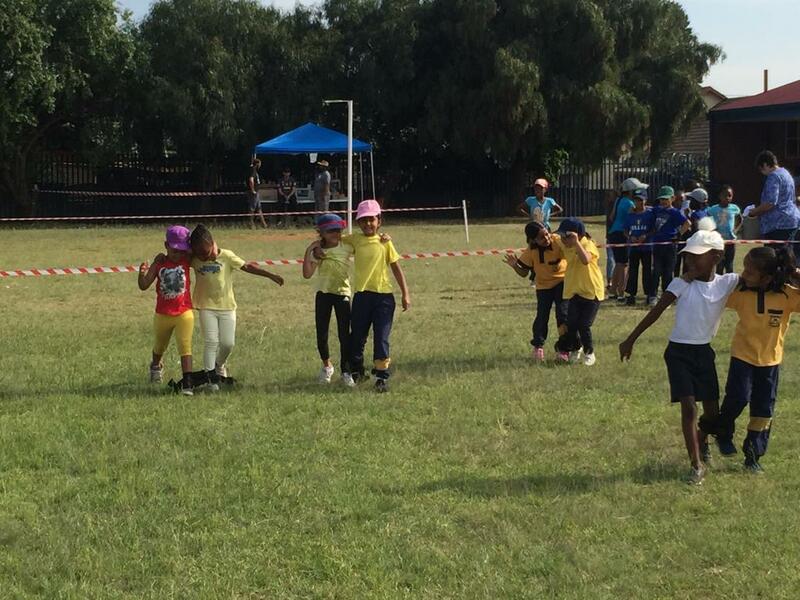 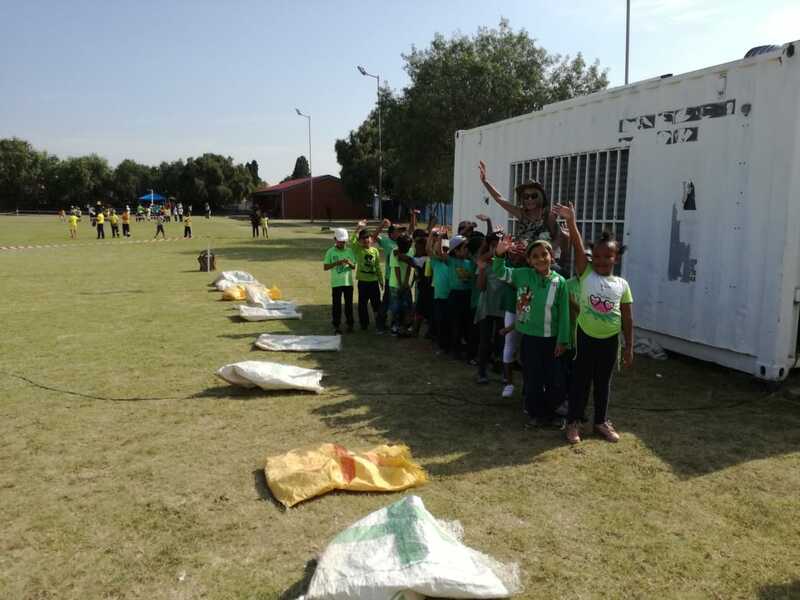 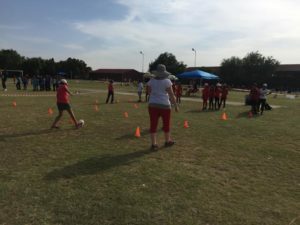 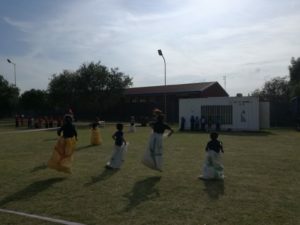 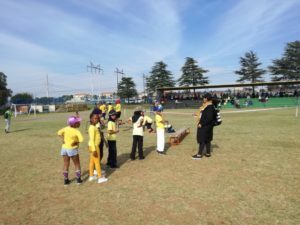 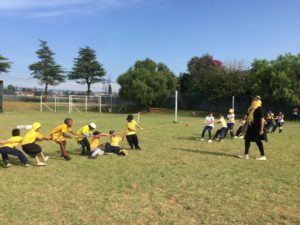 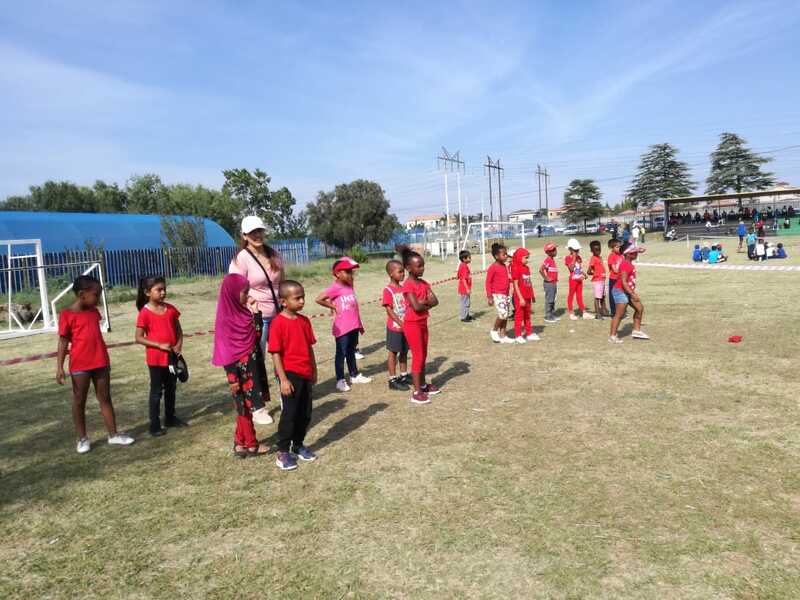 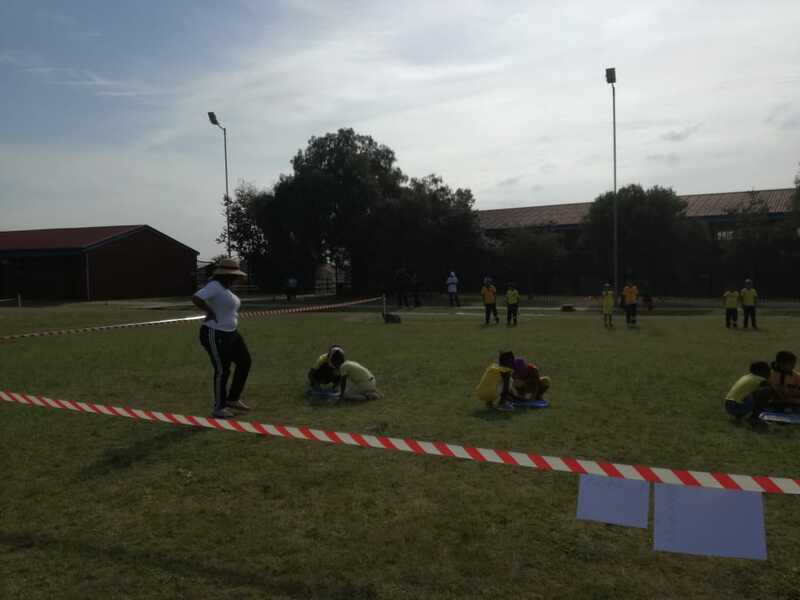 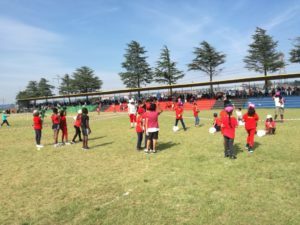 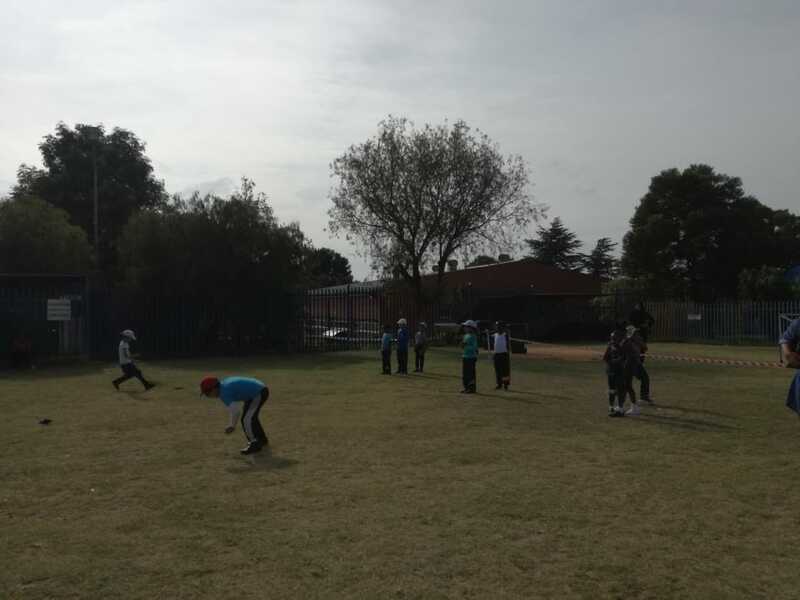 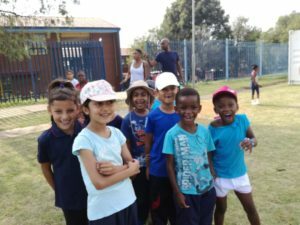 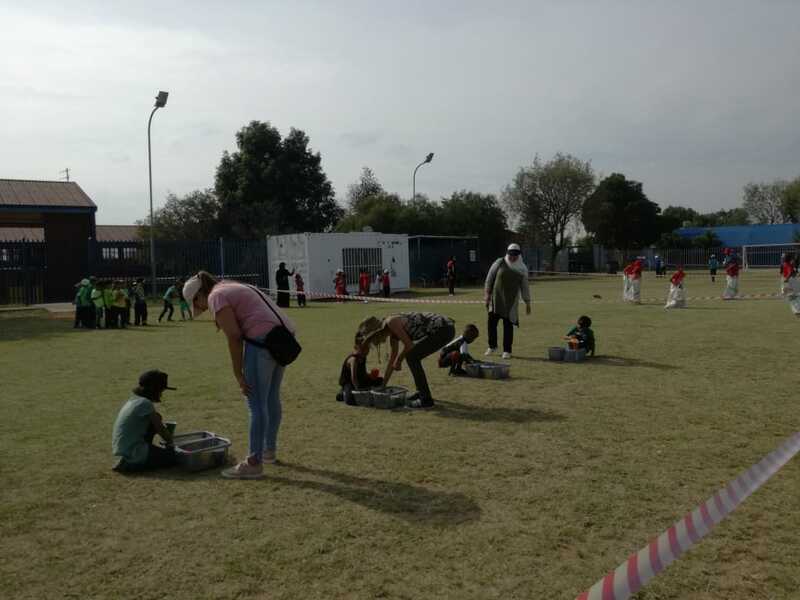 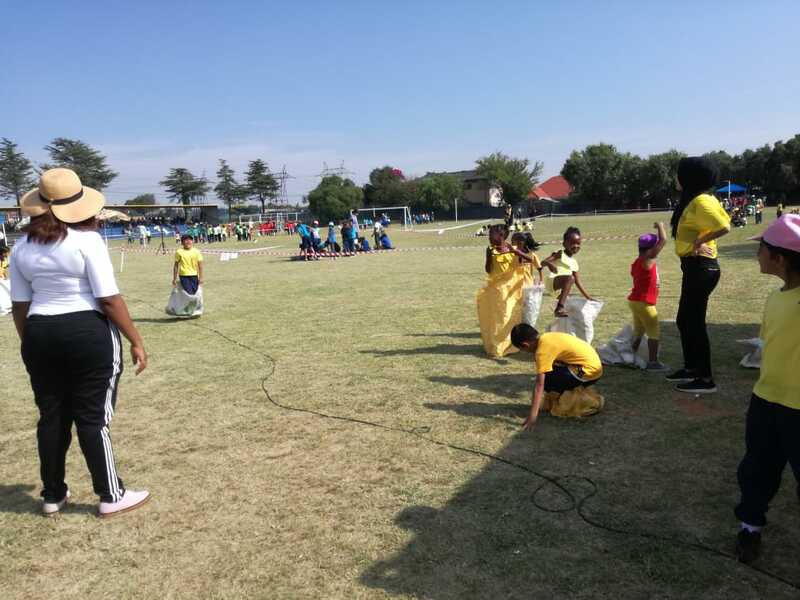 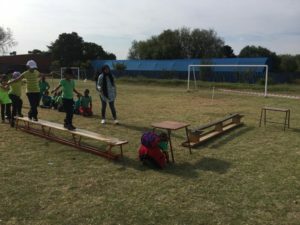 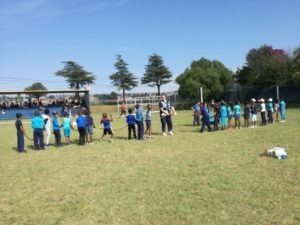 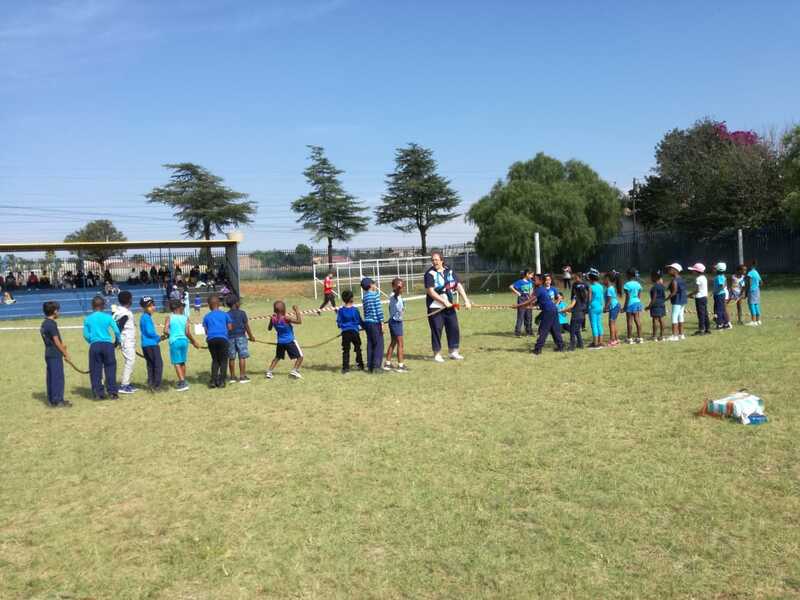 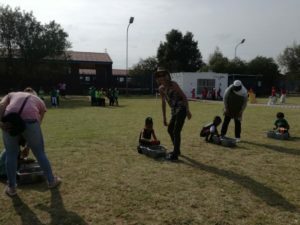 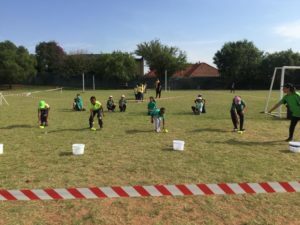 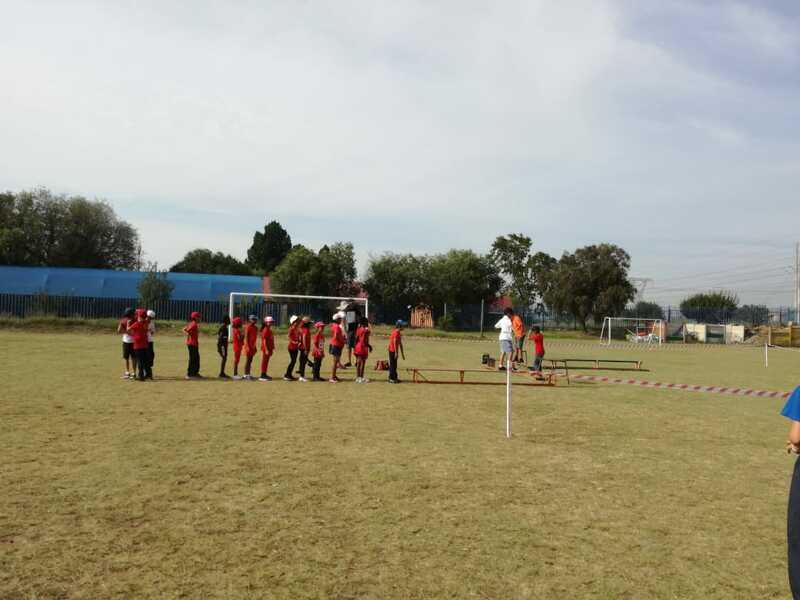 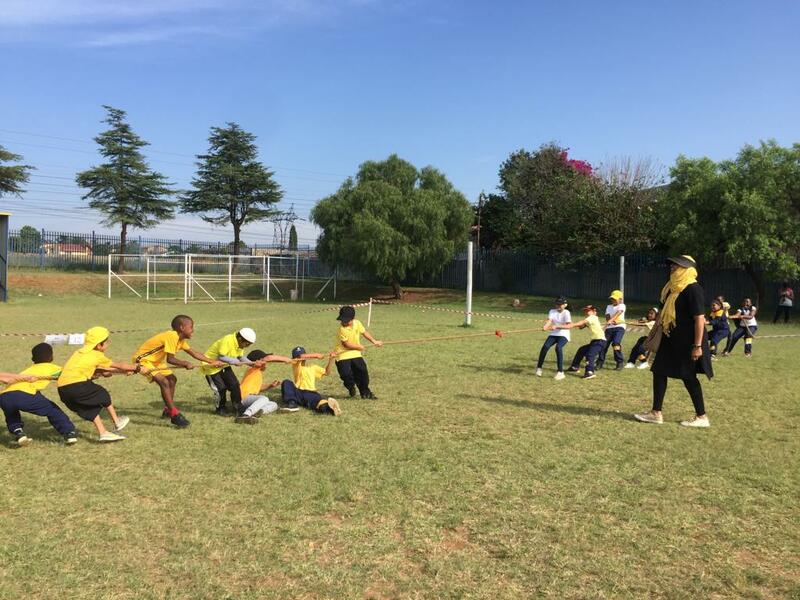 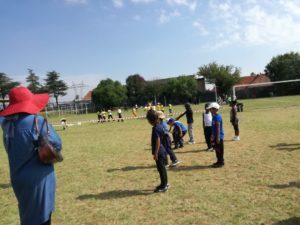 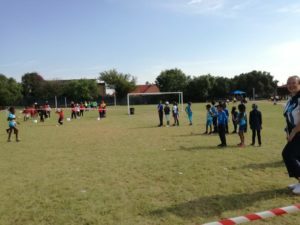 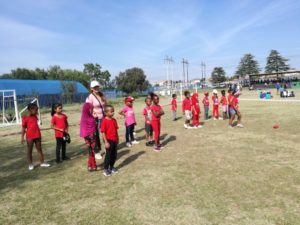 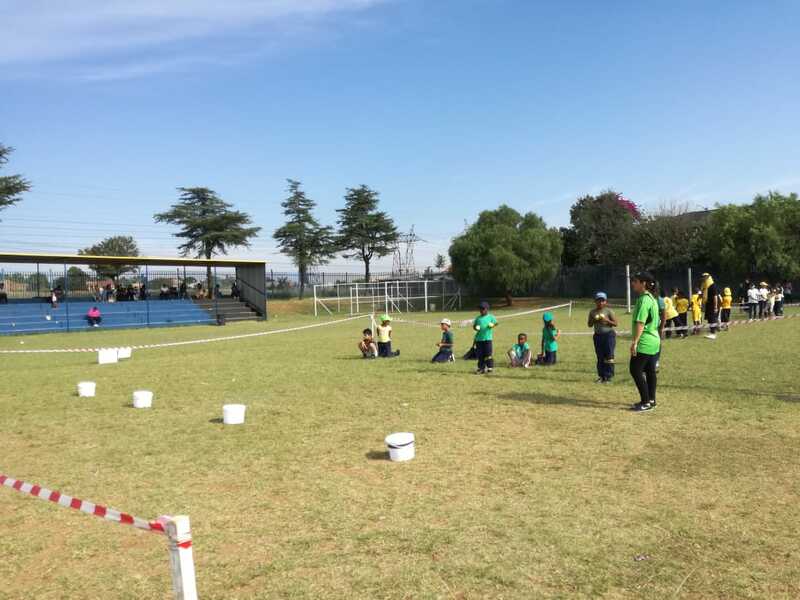 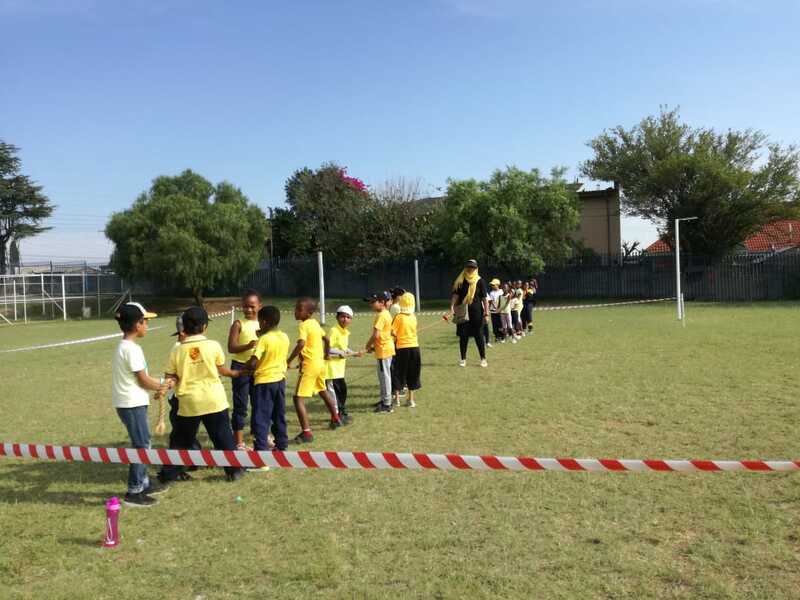 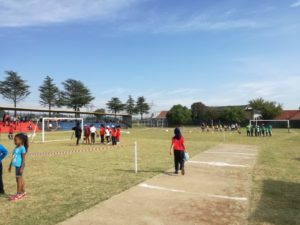 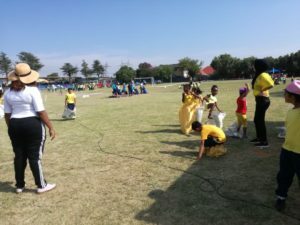 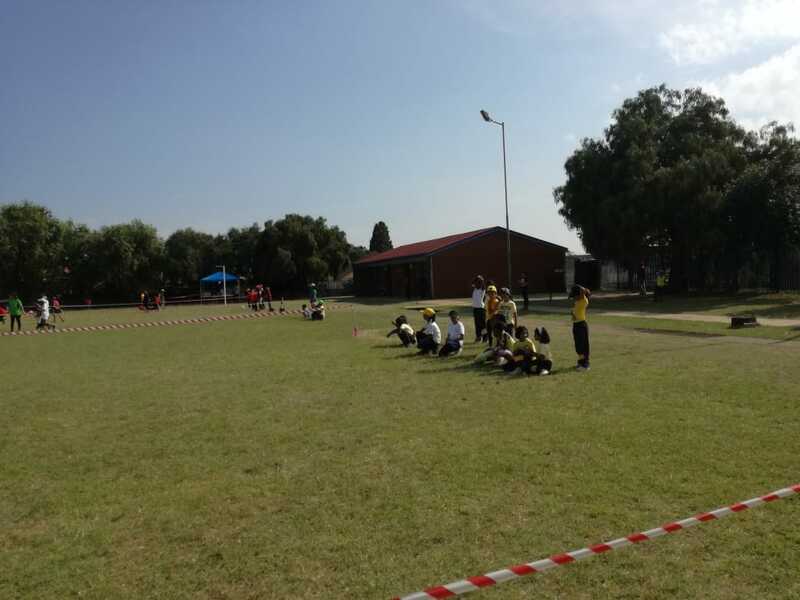 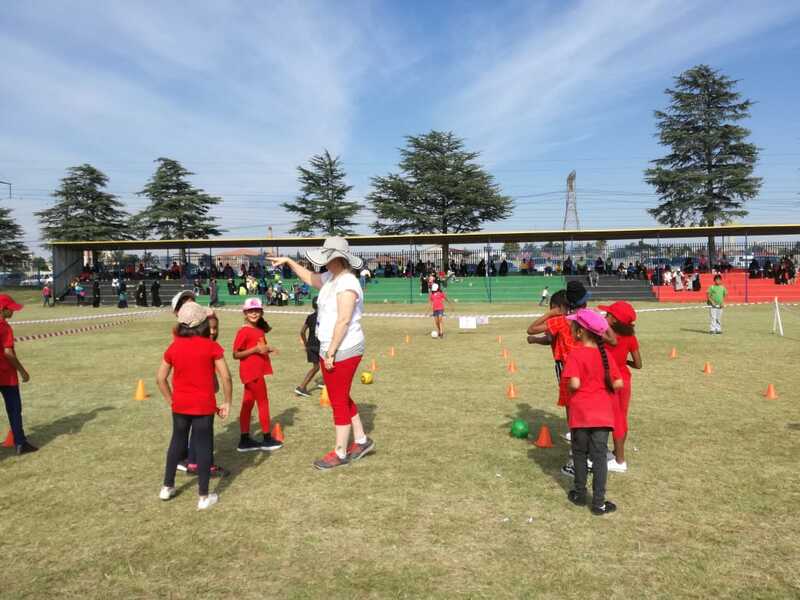 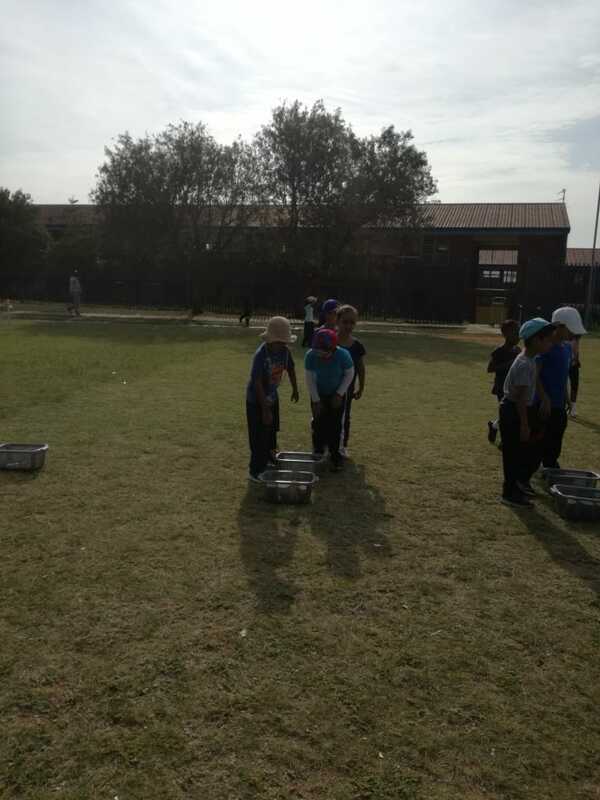 On the 9th of February 2019 our school held its annual sports day for the Foundation Phase (Grade 1-3). There were 12 obstacles each cleverly designed by educators, each of which tested learners physical, sporting, group as well as mental abilities. Learners were given 10 minutes to complete each obstacle before rotating to the next one, in this way completing the entire course. The day proved to be a huge success as all our learners participated with great enthusiasm and determination. Well done to all our participants, you are shining stars!